There are two types of wool yarn. They are woolen yarn and worsted yarn. For manufacturing of worsted yarn combing is done. Worsted yarns are wonderful for knitters and crocheters of all skill levels. 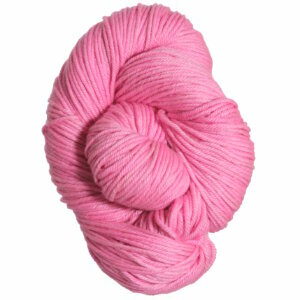 Worsted yarn is ideal for garments. It is wildly popular and ever versatile. Worsted wool yarn with plies.